BERNINA International AG has been one of the world's leading sewing and embroidery machine manufacturers for more than 120 years. The Swiss family-owned company's products are synonymous with innovation and precision. Above all, they are known for their durability. BERNINA sewing machines are used worldwide by people with a passion for sewing. Their passion is the development of products that allow you to put your creative ideas into practice. Why Heavenly Stitches and BERNINA? When evaluating our business we decided we needed to offer more services. There was a lack of quality sewing machine dealers in our area and our customers indicated a need. We did indepth research about the various companies available and found that BERNINA aligned closest with our own goals. Both of our companies are family owned. We both want to foster a sense of community with our sewing enthusiasts and education is paramount. 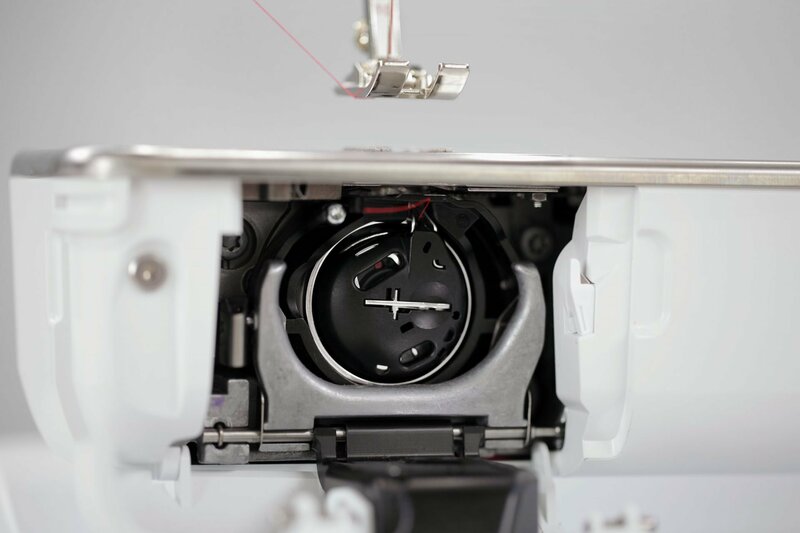 The quality, care, and thought that goes into designing each BERNINA machine and their longevity is the most impressive on the market. In short, we found that BERNINA was the best we could offer and how could we ever offer less than the best?